Wow, you've been such busy #vintagepledge bees this month and even I managed to finish my 1920s Kimono Robe! Tomorrow I'll be handing over to my accomplice, Kestrel Makes, to tell you what exciting things we have planned for June, but for now here's a fun May roundup! 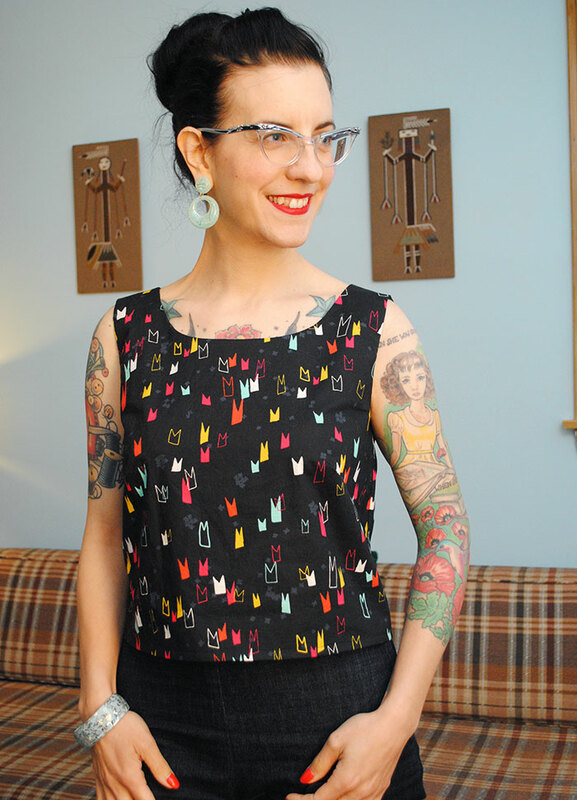 Tasha made the sweetest ever basic top using a 1950s pattern. The adorable print gives both a retro and contemporary feel. Heather's tropical-print top (and entire outfit) just makes me want to sip cocktails on a Hawaiian beach already! If Erin's outfit doesn't epitomise balmy, summer days, then I don't know what does! 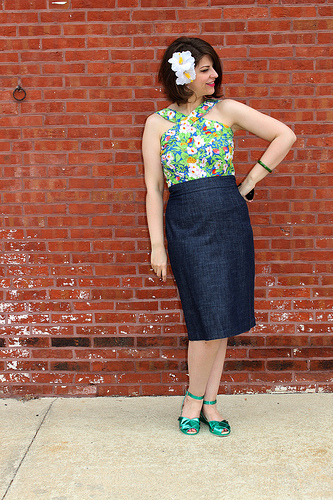 She made both the top and skirt using Simplicity reproduction patterns. I think this is the ultimate face of accomplishment! Amy's vintage jacket is no doubt a winner, but her real question is whether it's emerald or teal? 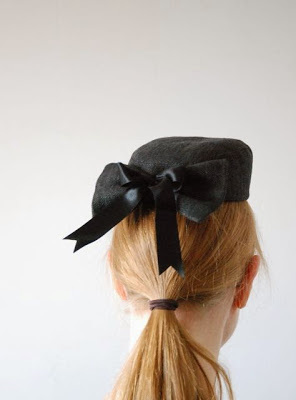 You lot have been on a surprising, yet delightful hat-making-bender this year! This month I'm in love with these two versions from Aicha and Black Tulip. 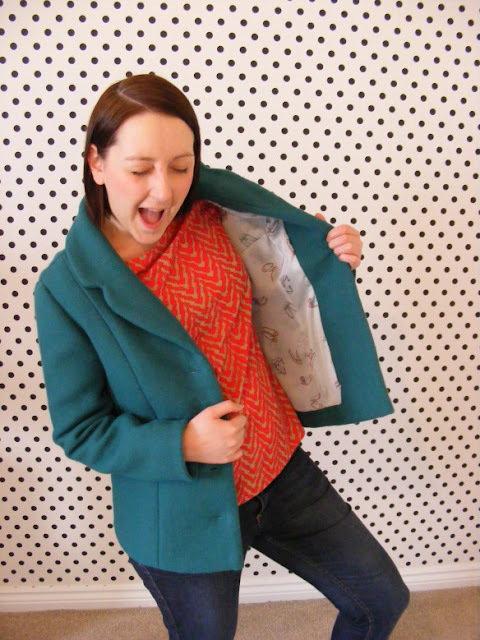 We also enjoyed a 20% discount from the We Sew Retro shop, which is valid until the end of the day...just use code PATTERNPLEDGE at the checkout! Kerry and I would love to add your makes to our dedicated Pinterest Board, which is proving to be an incredible source of inspiration! 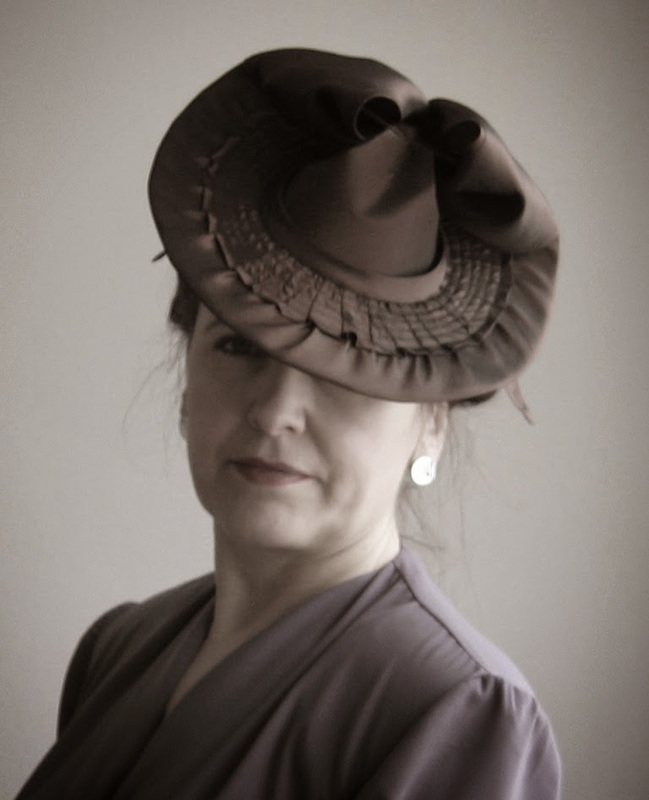 You can get in touch by leaving us a comment, emailing us or by using the #vintagepledge hashtag on Twitter and other social media platforms. 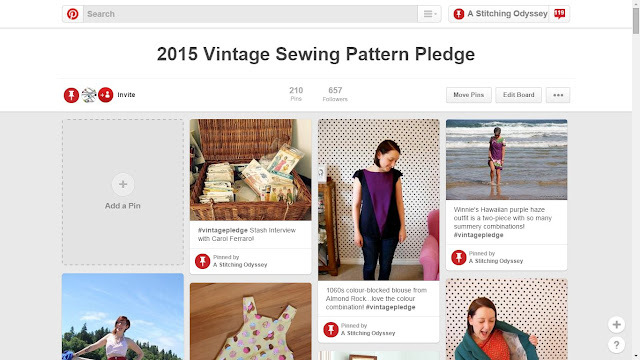 Thanks for making May a very enjoyable month for the Vintage Sewing Pattern Pledge! So fun! Erin's halter top looks a lot like the one I just made using vintage Simplicity 1365. I'm going to have to be a copycat and sew up a similar skirt - love that pairing. It's gorgeous isn't it...and so versatile! Hi Marie,I posted my new vintage dress agein and again,but there is something wrong with my post,I think.Because I couldn't see my dress in pinterest.What shall I do?